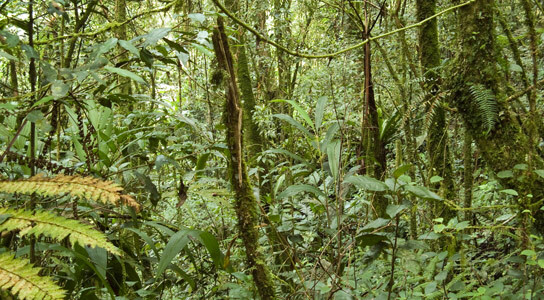 A newly published study from NASA scientists shows that tropical forests, like the one pictured above, absorb more atmospheric carbon dioxide than boreal forests. 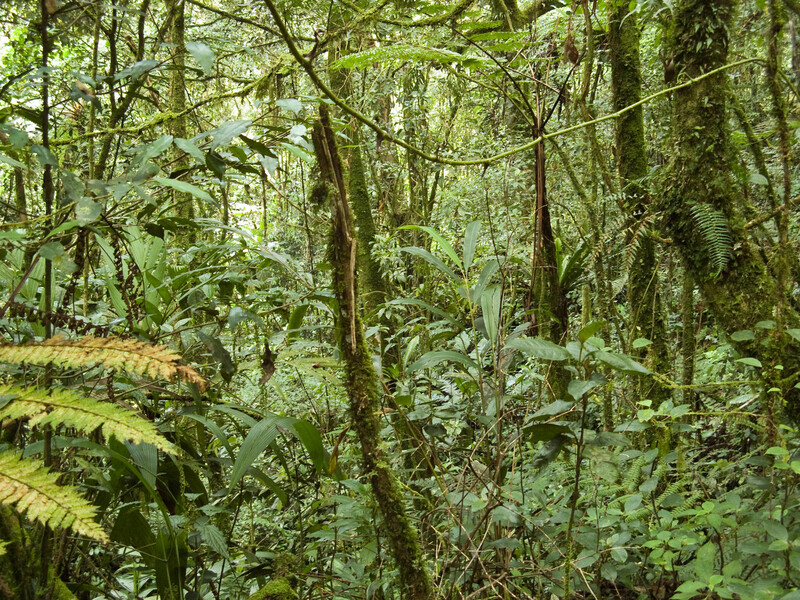 4 Comments on "Tropical Forests May Be Absorbing More Carbon Dioxide Than Previously Thought"
Last month another study claimed tropical forests were not carbon sinks as advertised. We have two studies pointing in opposite directions. Would it not be prudent to hold the horses on spending trillions until at least the science is settled? we know from the science the world is not currently warming and it is colder than in 1000 AD. Since the world did not end than it is unlikely to end anytime soon. If a tropical forrest is grown and has reached it’s maximum tree/stem capacity for that particular area and climate the absorption indeed stops as any new biomass that grows is just replacing fallen over biomass that is decomposing.. the forest then is in steady-state carbon wise. In comparison to that boreal forests can pile up a lot of tree/leaf litter on the surface which acts as a carbon sink. That’s the detail you’re missing and the articles didn’t tell ya.. So no, they shouldn’t hold the horses and stop spending millions on this as the science is settled. This article above also just points out a detail in regards to the ability of tropical forests to be a sink for some time as long as the biomass capacity of it isn’t reached in an environment with enough water, nutrients (i.e. with higher CO2 levels) and space for more trees and all of that in relation to climate models. The guys who work on down on the ground and do/did the leg work for this know that (including me). Really, I can’t believe this, we have been told for years these scientists know everything. They even know the earth is worming and we are the cause. Wow, were they wrong about this (and a whole lot more)? People are so stupid they believe anything!